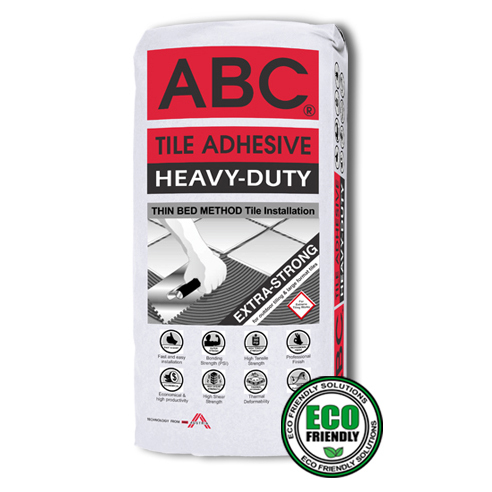 ABC TILE ADHESIVE Heavy-Duty is a is a cement-based adhesive designed for bonding all types of tiles for floor & wall tile installations. 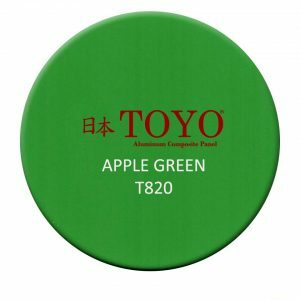 Application areas include indoor & outdoor concrete surfaces using the thinbed method. 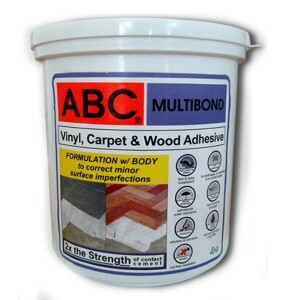 ABC TILE ADHESIVE HEAVYDUTY is primarily used for low porosity tiles, glass mosaic tiles, stoneware & all types of large format tiles. 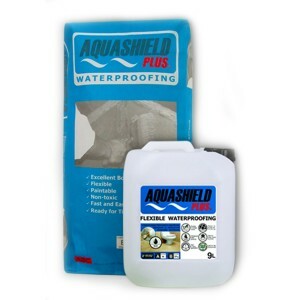 It is highly recommended for outdoor tiling, pool & water features & all heavy-foot traffic areas. The surface must be fully cured, structurally stable & level. Make sure the surface is clean and free from contaminants such as dirt, dust, loose material, oils and chemicals. If needed, acid etch the surface area to be applied (e.g. 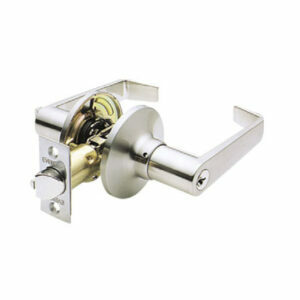 on existing polished or waxed floors). Use ONLY non-absorbent materials such as plastic pail or galvanized iron sheet as mixing base. 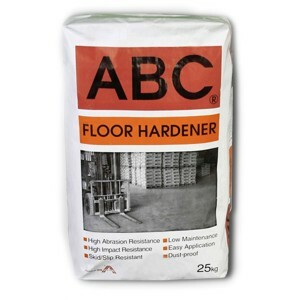 Pour water into container and add ABC TILE ADHESIVE Heavy-Duty powder. Stir to attain a smooth, lump-free and pasty consistency. Let it rest for 15 minutes and restir briefly before use. Dampen surface before application. Use a notched trowel to spread mortar evenly over an area of 1m2 at a time to produce a ribbed thinbed. 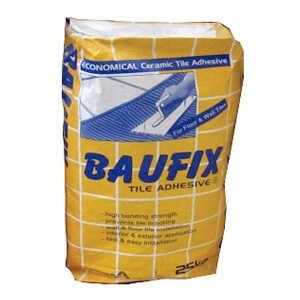 For large format tiles or stoneware, apply tile adhesive mortar at the back of the tile or stone before installation. Install tiles within the open time. Adjust and align tiles. Use a rubber mallet to apply pressure on the tiles. NOTE: Do random checks if the back of the tiles are fully covered with tile adhesive. Check if tile adhesive mortar still adheres to your finger to find out if the open time has not lapsed. If open time has lapsed, DO NOT add newly prepared tile adhesive to a previously mixed batch. 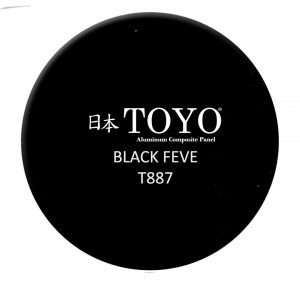 Remove old tile adhesive layer and reapply a new one to avoid bonding failure. TIP: Use tile spacers for uniform grout lines. A tile joint width is needed to accomodate possible tile movement due to thermal deformation, substrate shrinkage or tile expansion, thus preventing the tile from cracking. Store in a cool dry place. 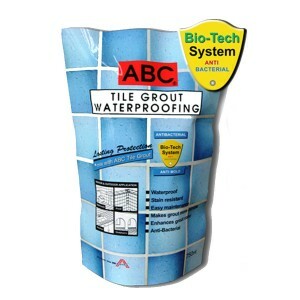 ABC Tile Adhesive Heavy-Duty will remain usable one year from date of manufacture.